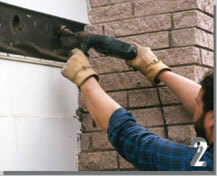 Installation of Applegate Insulation in New and Existing Homes. Do different installation methods make a difference? 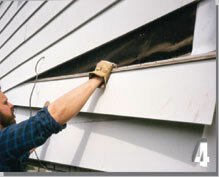 Installation is critical in determining how insulation performs in your home. How well does it fit in different size wall cavities and around countless obstacles? Is it cut and patched in? Or is it custom fit? Will it improve my existing home? Applegate Insulation® is sprayed or blown into walls, attics and floors, conforming to your home and surrounding you and your family with a complete, seamless insulation system. Installing Applegate Insulation® in new homes is one of the best decisions you can make for your family. 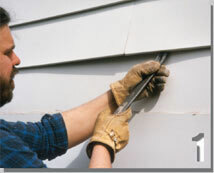 Superior attic insulation for your new home. Applegate Cellulose Insulation® forms a seamless blanket of natural fibers that provide outstanding protection year round. Best of all, on the hottest and coldest days, (when you need it most) Applegate® won't lose its effective R-value like traditional insulations. Applegate® in the walls creates a difference you can see (just look at the picture on the left), feel and enjoy. With Applegate® walls are fully and tightly insulated, forming a monolithic thermal and acoustical barrier. No more gaps. No more voids. No more drafts. Just years of comfort. As Applegate® is sprayed into the walls, the excess insulation is removed and recycled for use elsewhere in the home, leaving zero waste. Whether your home was built a century ago or just completed, it's probably not too late for you and your family to enjoy the benefits of Applegate Insulation®! Attics. Chances are good that your home could benefit from Applegate Insulation® being added to your attic. 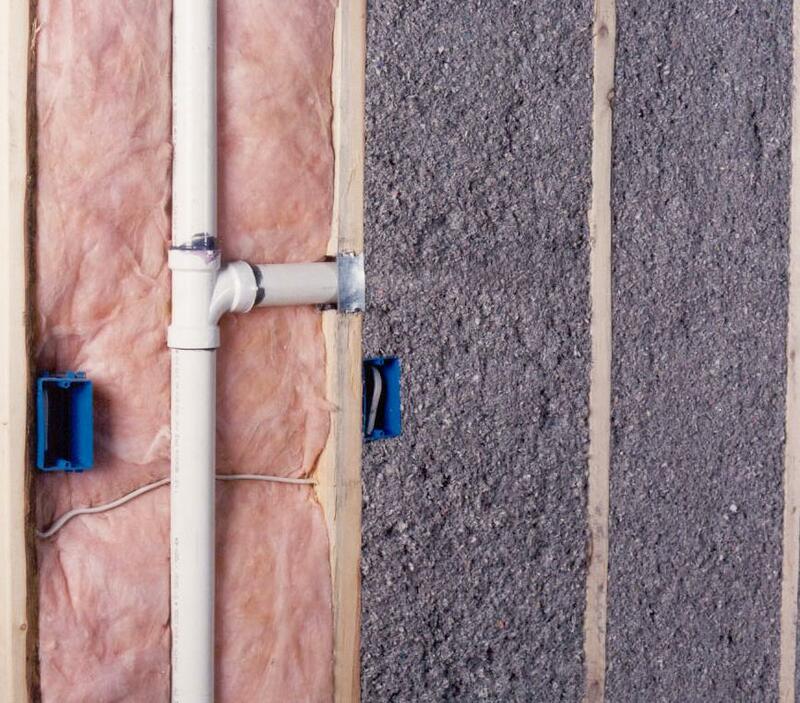 Many homes have inadequate insulation—often none at all in older homes! Or your attic may be insulated with fiberglass that is doing a poor job. 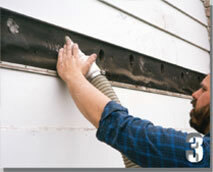 If needed, Applegate® can be easily applied over existing insulation. Walls. While the process of adding Applegate® to the walls of existing buildings is a little more complicated (see the photos to the right), many homeowners of existing homes will benefit with Applegate Insulation® in the walls. A simple, quick inspection by an insulation professional is all that is needed to determine whether your home would benefit from additional wall insulation. We can help you find an Applegate Insulation® installer to consult with you regarding the application of Applegate Insulation® into your existing home.